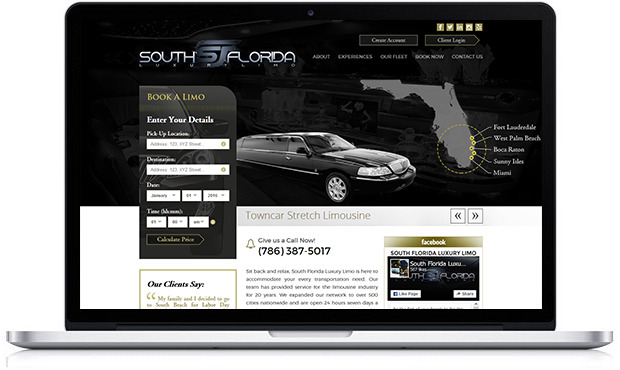 South Florida Luxury Limo strives to deliver nothing but the highest quality for our clients. 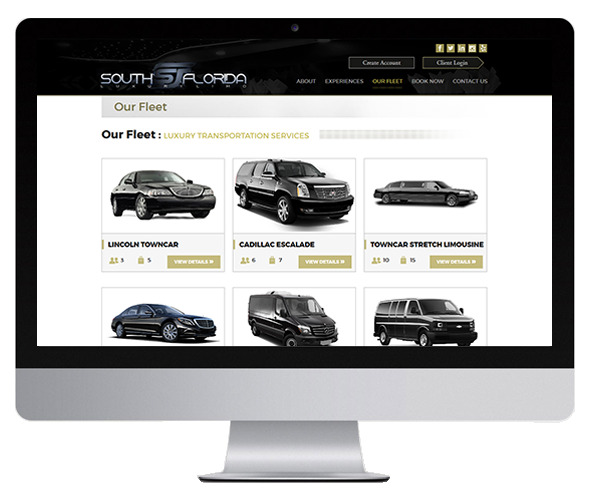 The services we offer are reliable and efficient for easy travel. Our chauffeurs are highly trained and knowledgeable of attractions, nightclubs, restaurants, and much more, state wide. With our variety of luxury cars for any special occasion, we provide benefits to meet your every demand. The vehicles supplied commit to desirable transportation services. 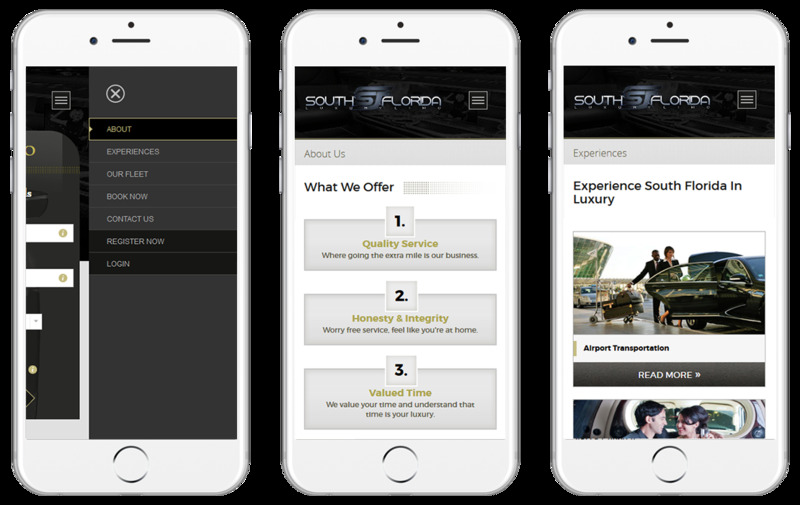 South Florida Luxury Limo has provided exceptional services for their clients, so much so that many of their customers are booking months in advance! 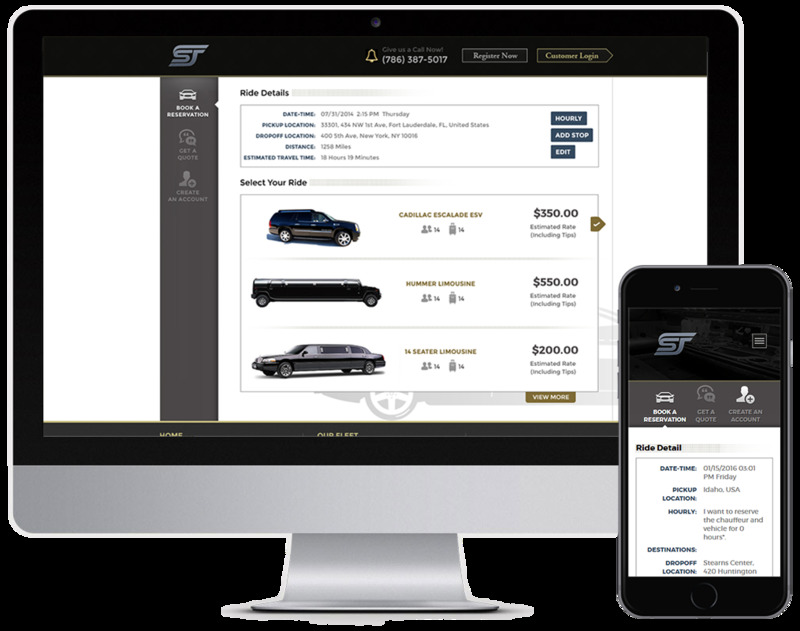 The transportation industry is driven by the numbers so we customized their admin panel to manage their fleet inventory and reservations, as well as manage the rest of their website content in-house.